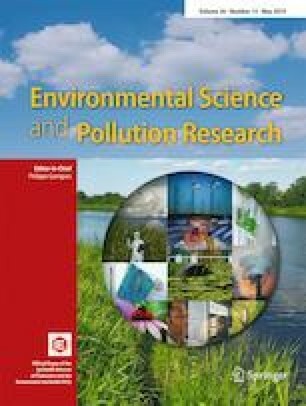 This study applies asymmetric causality to renewable energy (REC), carbon dioxide emissions (CE), and real GDP using non-linear broadcasting between these variables through the non-linear autoregressive distributed lag model (NARDL) to examine the short- and long-run asymmetries in the inconsistency of greenhouse gas emissions among the variables and to unpack the asymmetric causality of selective variables through positive and negative shocks for time series data from the Kingdom of Saudi Arabia between 1990 and 2014. The bounds cointegration test shows the existence of long-term dealings among all considered variables in the presence of asymmetry. The non-linear asymmetric causality test shows that negative shocks in carbon dioxide emissions had only positive impacts on real GDP in the long-term but are unobservable in the short-term. Additionally, the short- and the long-term incidences of positive shocks on real GDP are not similar to the negative shock to REC, implying the existence of asymmetric impacts on REC in both short- and long-term forms. Finally, the asymmetric causal relationship from carbon dioxide emissions to REC is neutral in the long-term. Both positive and negative shocks to REC consistently had an adverse effect on CE in the long-term. The presence of asymmetry between economic growth, CE, and REC could be of major substantial for more helpful policymakers and the action plan of sustainable development goals (SDGs) in Saudi Arabia. The authors would like to thank the Deanship of Scientific Research at Majmaah University, Saudi Arabia, for supporting this work under project number 38/26.